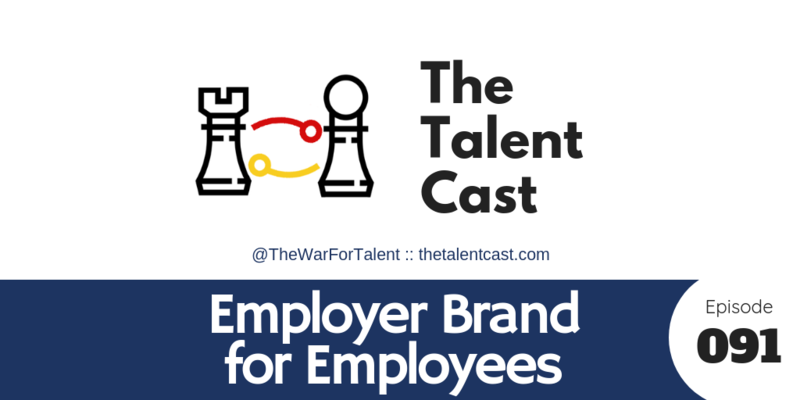 99% of all employer brand conversations are about recruiters, candidates and hiring managers. Um… how did we forget employees!? Not only are they the backbone and living embodiment of the brand, they are directly impacted by it.